Handcrafted in a bespoke still (affectionately named Elizabeth), this small batch Gin process creates only 500 litres of gorgeous spirit each time. The final touch of hand-made love is the handsome bottle, individually sealed with wax and signed by the distiller. 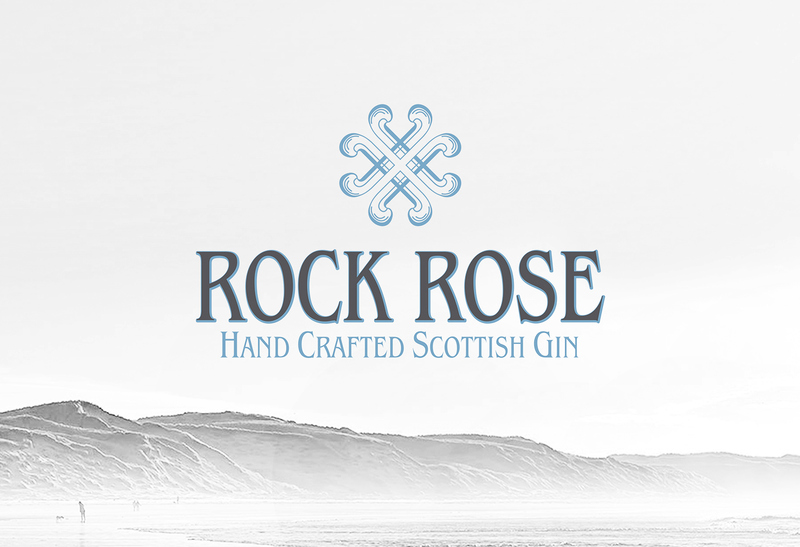 A satisfying, wintery spirit, Rock Rose combines locally harvested botanicals and berries to produce this satisfyingly smooth, warming sloe gin. 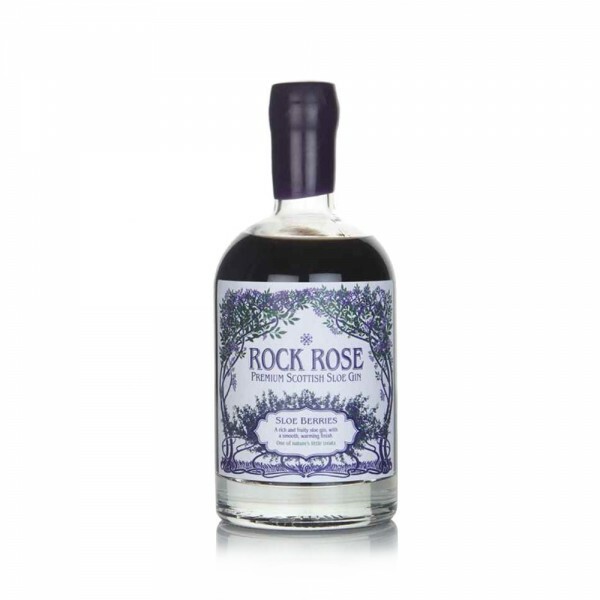 A perfect balance of tart and sweet, this liqueur is particularly moreish with prosecco.